I suggest you crop away the shadow in the bottom foreground. Nice weather too. 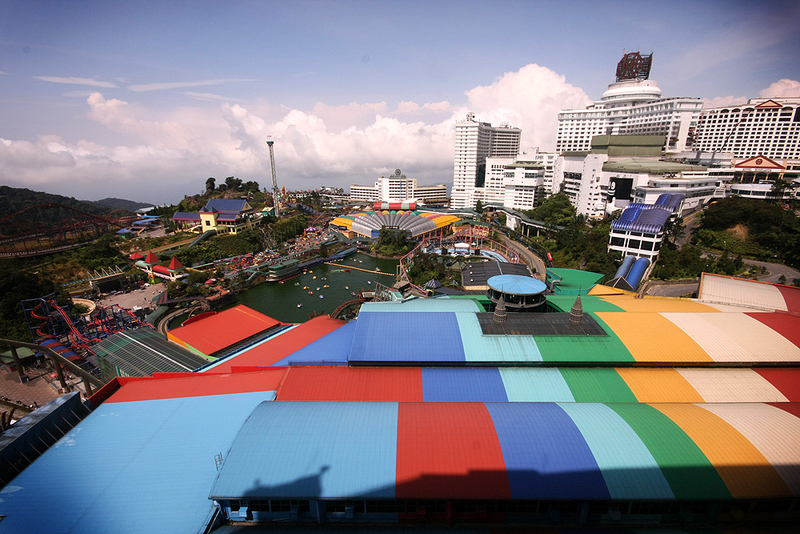 Very clear shot for a usually misty Genting. Sensor dust spots on the top and agree with noordin on the shadows.